Search Engine Optimization (SEO) has become an increasingly complicated and time-consuming process. If you don’t know where to begin, just thinking about SEO can be daunting. SEO is not a big mysterious phenomenon. With a little planning, a little effort and consistent work, you can achieve measurable results. 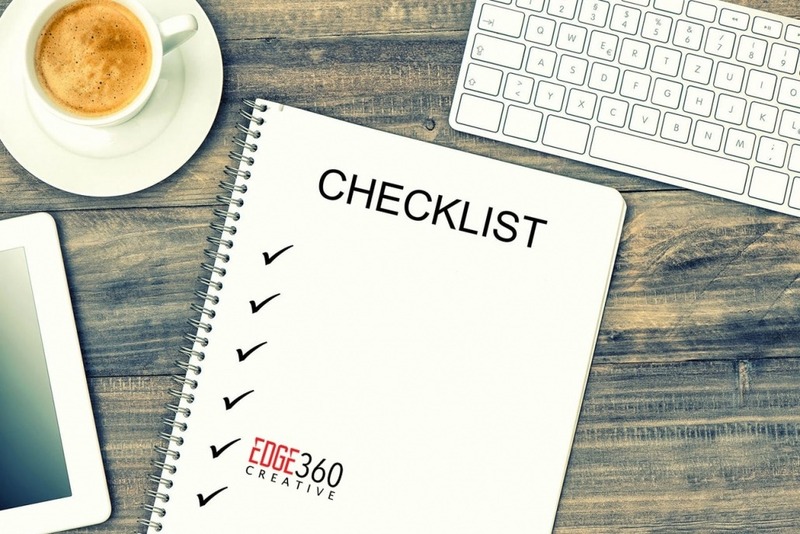 We’ve put together a quick checklist any small business owner can use to improve search engine placement. Build content that is relative to your business and the consumers of your products or services. Create/Update your Google My Business Page. Google My Business (GMB) is a free service offered by Google that lets you claim and update your business information at any time. GMB is different from Apple Maps Connect and review sites such as Yelp in that it allows you to upload photos and videos to enhance your listing. This gives you coverage in regular search, photos and videos for all search engines. Make sure your content, address, phone number, business hours and website link are all accurate. Get coverage through local businesses, blogs, organizations and events. Choose places that fall in line with your brand. Local newspapers or media outlets may run stories on your business. Local bloggers with small followings in your area is another option. The idea is to get locals interested in your business and keep your name circulating online. Catch customer attention by using compelling title tags and descriptions. Include your target keywords in your titles and bulleted lists. Research Keywords and update your content. You should be analyzing how people find your site regularly. Knowing the keywords people use to find you gives you the ability to target your content for those search terms. Fix technical issues on your website such as page load speed, broken links, duplicate content, site responsiveness and security. Optimize your images. Every image on your site should be optimized to load quickly, named appropriately and include alt tags with keywords. Use subheadings, such as H2 and H3 tags in your content. They break your content down into easily scanned blocks and give search engines structure for your site. Check your competitor’s websites and make improvements. Find out what search terms they are ranking for, what content is getting attention and the quality of their website structure. Use this research to improve your content and structure. Get reviews. Reviews were one of the leading local search ranking factors last year. You can improve your search engine performance and conversion rate by getting quality reviews and feedback from your customers. Search Engine Optimization is a marathon, not a sprint. It takes time and consistency, but your effort will be rewarded with an increase in high-quality traffic to your website.